Heathrow Airport has started its consultation into what has been described as the biggest change to flight paths since the airport opened in 1946. The new arrangements look set to reduce the hours of respite currently enjoyed by West and South West London and ultimately bring airport related noise disruption to a wider area. Under the proposals people in West London, who currently enjoy a half day’s break from the noise when planes switch runways at 3pm, will find that cut to one third of the day if a third runway is built. But all-day flying will become a thing of the past for many places as the principle of respite is extended to people living under departures routes and areas such as Windsor and South East London. 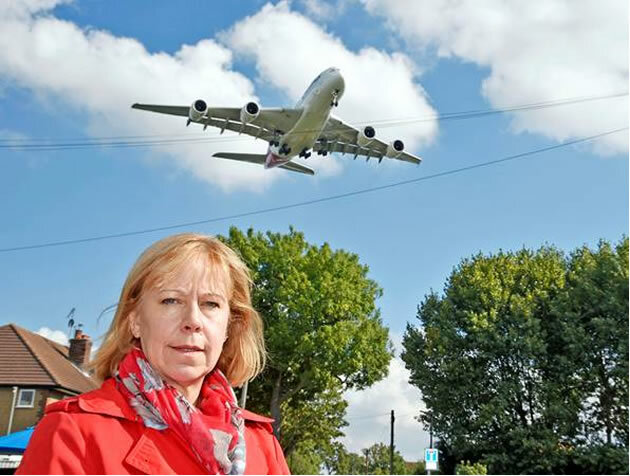 The more northerly positioning of the new runway will means that areas such as Ealing, Acton, Chiswick and Shepherd’s Bush might see much more air traffic overhead but how much remains unclear despite the extra information released as part of this consultation. There is a post code checker that you can use to see how you will be impacted by the proposals but when we tested a variety of addresses they all came up with a similar responses suggested more over flights but little detail. Heathrow is also proposing to bring in 25,000 more flights a year before any new runway opens. The plan is called Independent Parallel Approaches (IPA). It would require the lifting of the 480,000 annual cap on flights which was imposed as a condition of Terminal 5. Heathrow will only ask for these flights until the third runway is operational. They would only start once Heathrow’s detailed plans for a third runway had been approved – expected to be 2021. Heathrow aims to open a third runway in 2025 so it is likely IPA would be in place for about 4 years. Ruth Cadbury MP for Brentford and Isleworth called the proposal for 25,000 new flights a year under IPA as a ‘reckless push’. She said, I’m very concerned that extra flights on the existing two runways will lead to both runways being used simultaneously for landings, and the current eight hour noise respite period being cut. This means yet more noise for those under the current flight paths in Hounslow, Isleworth and the south half of Chiswick. It will also mean the current 7 hour night flight regime will be relaxed, when what we actually need is a complete ban on night flights. The eight week public consultation running until 4 March is on Airspace and Future Operations and will shape how Heathrow operates an expanded airport with a third runway. Cllr Ravi Govindia leader of Wandsworth Council said, “It is frankly extraordinary that it’s only now, after the Government has made its decision to expand Heathrow, that there is transparency with communities on where planes might fly. It is also very concerning to read the headlines around this consultation that an extra 25,000 flights a year could come through Heathrow before the third runway is built. They are asking the public to give comments on three key areas. These are the local factors to be considered in different geographic areas when designing future flight paths; the factors to be considered when designing new flight paths for some aircraft arrivals on the existing two runway and how they will operate three runways in the future – including managing noise; respite through runway and airspace alternation; directional preference and night flights. They plan to hold will be over 30 consultation events across local boroughs throughout the consultation period, where members of the public will be able to ask questions and provide their feedback. The consultation documents and feedback forms will be available online for the entire duration of the consultation period, as well as at a number of document inspection locations. Responses may also be submitted via post. This latest consultation follows on from the airport’s first consultation on expansion, which was held from January to March 2018. 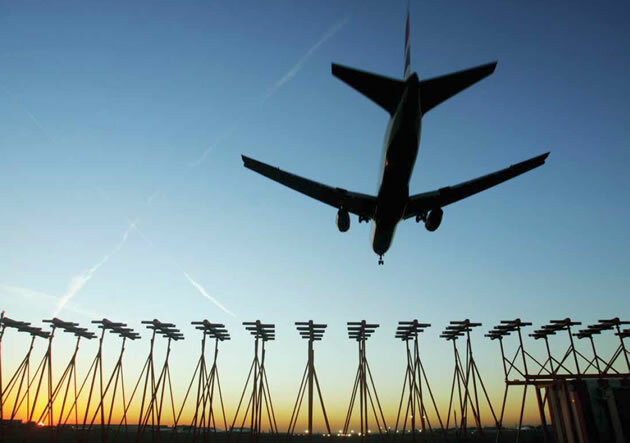 Heathrow will hold a further consultation in June on its emerging plans for expansion, including the new runway and associated physical infrastructure.